Not only is Waterline ideal in terms of space, accommodation and location, but it offers the full-package in terms of service. With a professional chef and butler at your disposal, your every whim will be catered for. You can look forward to superb fine dining, in an out-of-this-world setting and not lifting a finger. 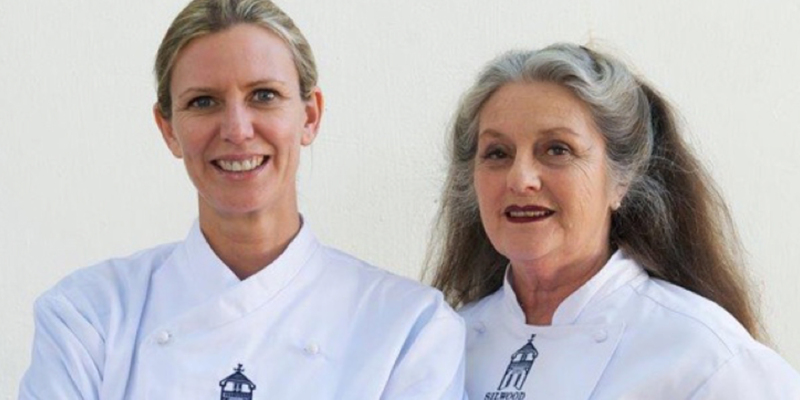 Our association with Silwood, South Africa’s oldest and premier cordon bleu cookery school spans four decades. With an unmatched student achievement record by any other cookery school in South Africa and with graduates in the top kitchens worldwide, we are proud to source our private chefs from this pool of culinary talent. We love our friendship with the Wilkinson family, are proud to work with them to deliver the best in private chef cuisine at WATERLINE and look forward to another four decades of friendship. Their recently published book “A year at Silwood” has been widely acclaimed. No trip to South Africa would be complete without a “braai” (barbecue), which are casual and relaxed social events where families and friends converge. 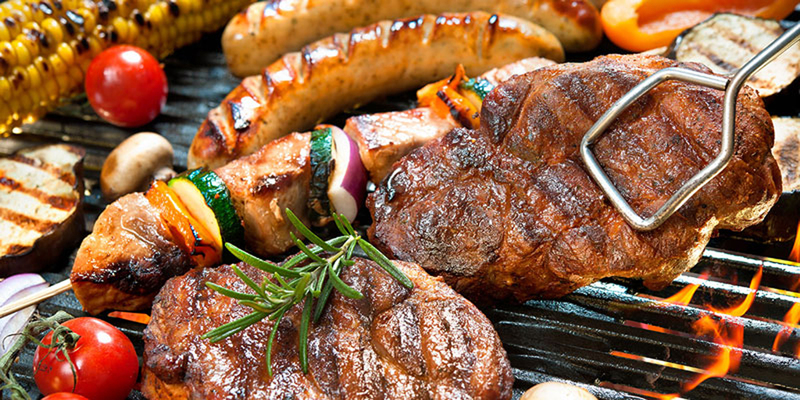 Meats are the mainstay of the South African braai. 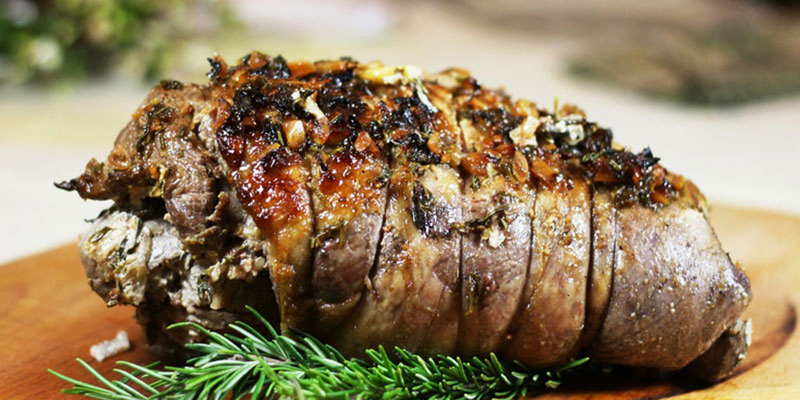 They typically include boerewors, sosaties, kebabs, marinated chicken, pork and lamb chops, steaks, sausages of different flavors and thickness, and possibly even racks of spareribs. Fish and Rock Lobster, are also popular on the coast. We have both gas and coal fired grills at WATERLINE, and enjoying the views from the deck overlooking the garden and mountains is a perfect way to indulge in a true South African tradition. South African cuisine is a unique fusion of many different external cultural influences. These include Dutch, French, Indian and Malaysian flavours and techniques that continue to make their way onto the menus of restaurants and into the homes of locals all over the country. This has translated to a smorgasbord of textures, tastes and aromas that lure visitors back to sample more of the tasty treats on offer here. Cape Town is, without doubt, a seafood-lover’s haven with unbeatable variety and freshness. 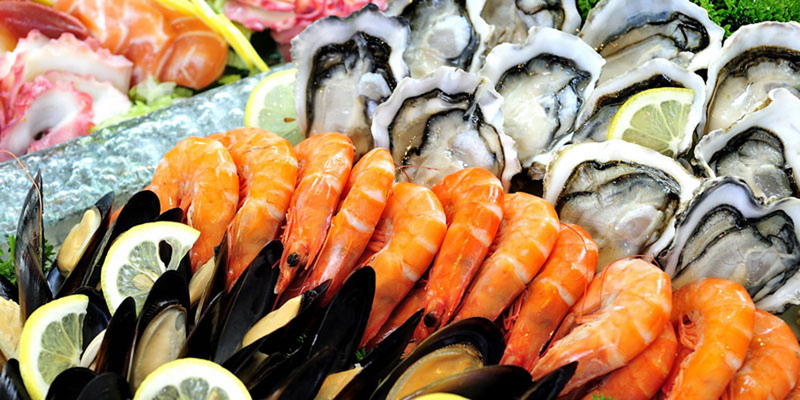 The treasure chest of our beautiful coast offers up oysters, mussels, calamari, abalone, shrimps and crayfish (rock lobster) as well as prawns and langoustines. The variety of fish caught locally includes snoek (mackerel), red roman, hake, cod, sole and tuna. Kingklip is one of the most popular eating fish in South Africa. The name kingklip means “king of the rock fishes” – because like other whitefish, such as hake, kingklip is low in fat and prized for its delicate flavour and firm white flesh. Certainly worth a try in our book. We think there are few better ways to soak in the breathtaking beauty of the Mother City or the unparalleled sight of the sun slowly dipping below the Atlantic Ocean directly in front of WATERLINE and before a relaxed evening sets in. In a country that’s blessed with a dreamy climate and stunning natural beauty means we’re never far from a beautiful place to enjoy an outdoor feast. From winelands and forests to beaches and parks, there is no shortage of magnificent places to picnic in the Cape. 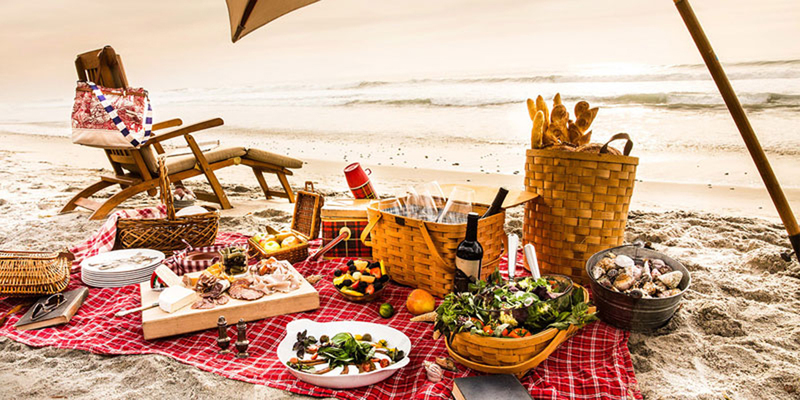 We think a picnic on the beach directly in front of WATERLINE and at the ‘waterline’ is our idea of heaven. 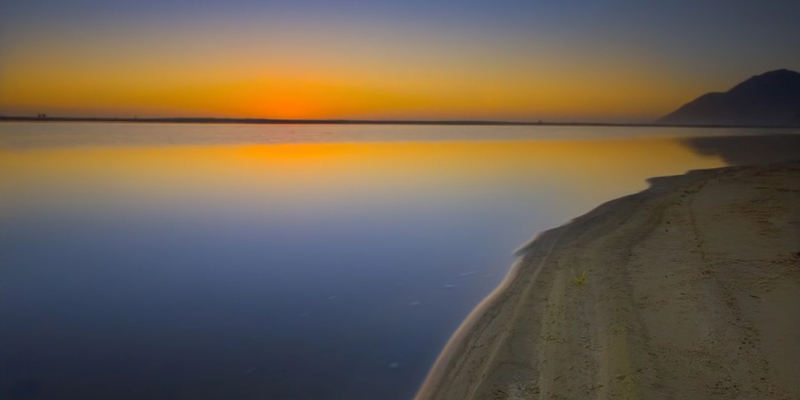 Simply pack a hamper and head out to enjoy our magnificent beach.